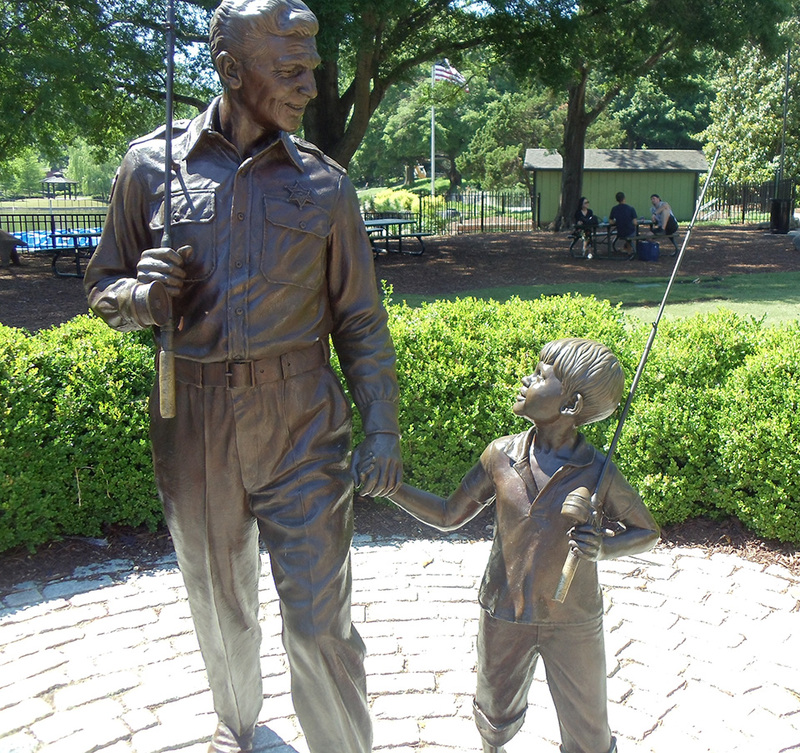 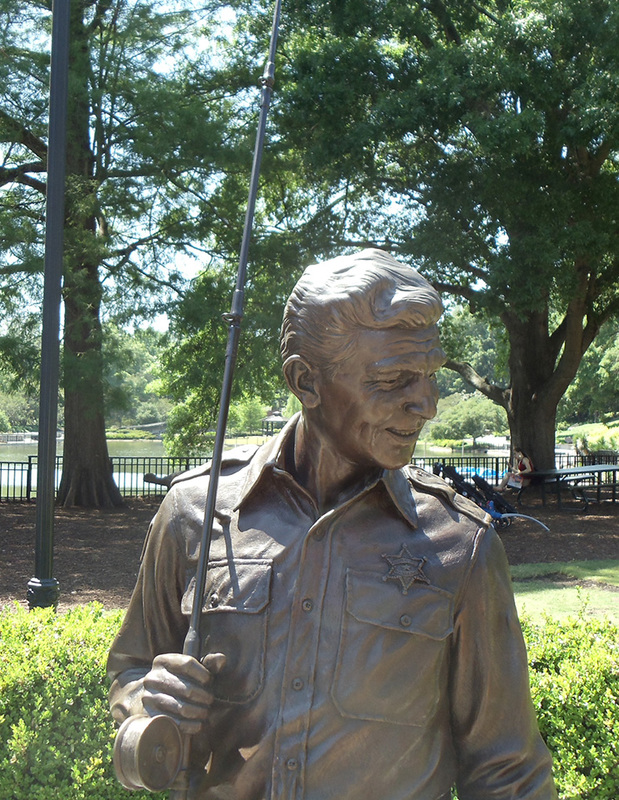 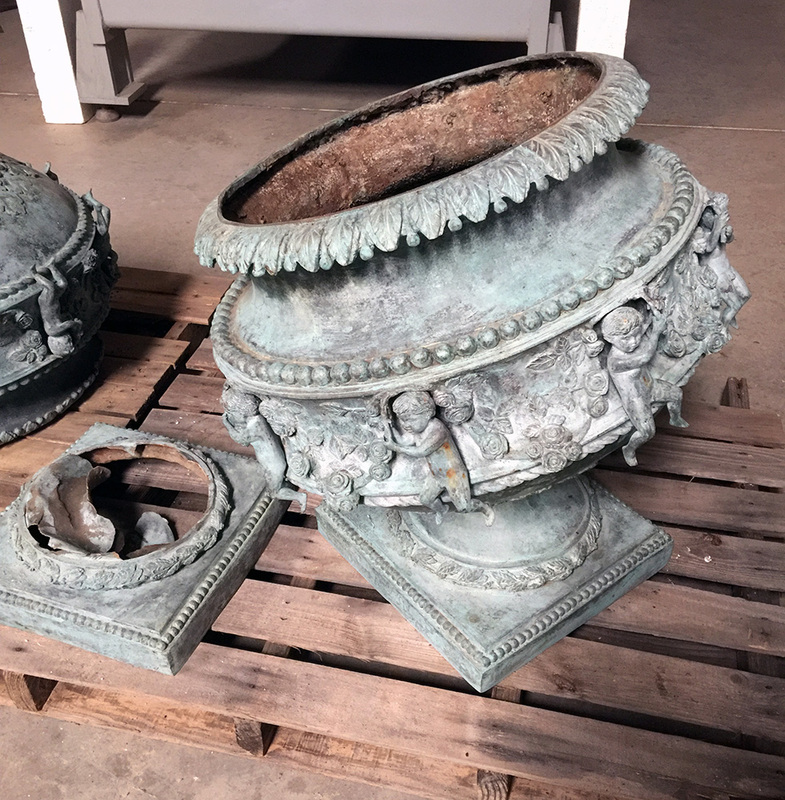 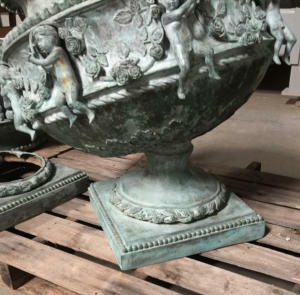 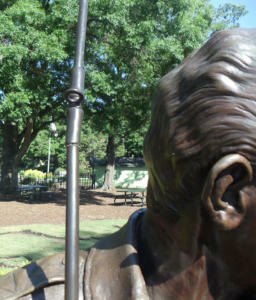 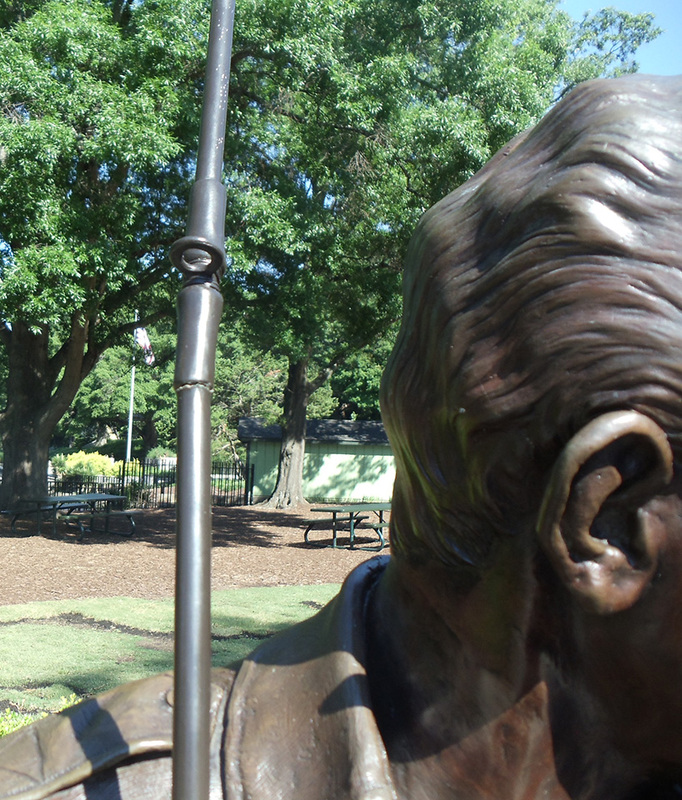 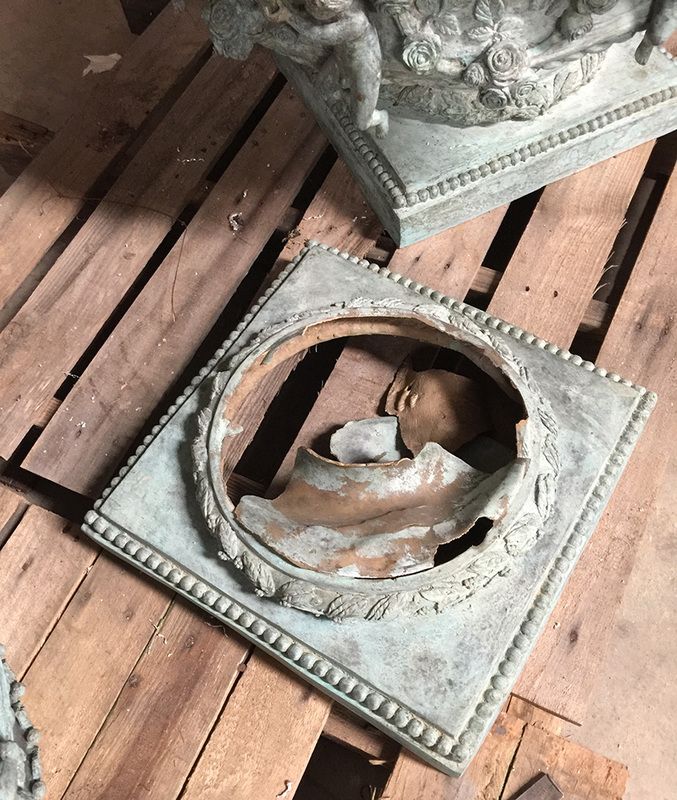 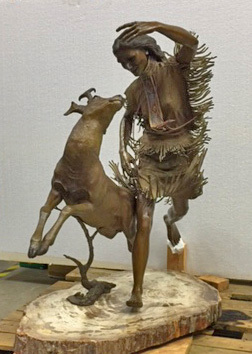 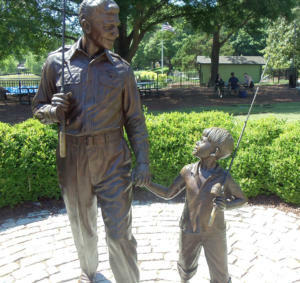 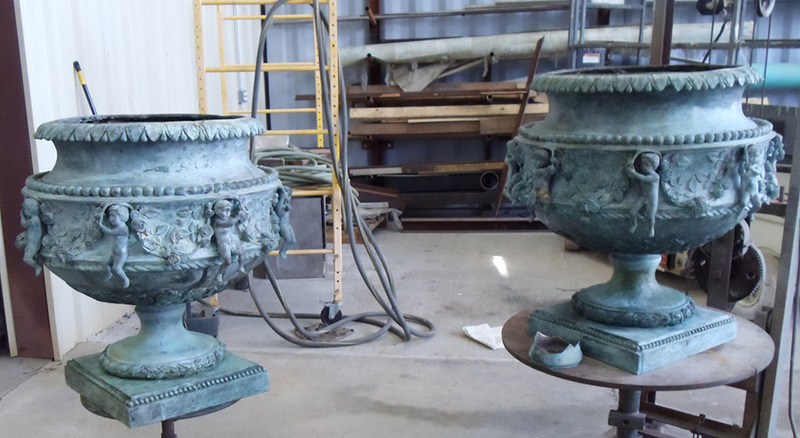 Carolina Bronze Sculpture has had decades of experience creating the highest quality sculpture, but also repairing and restoring sculpture as well. 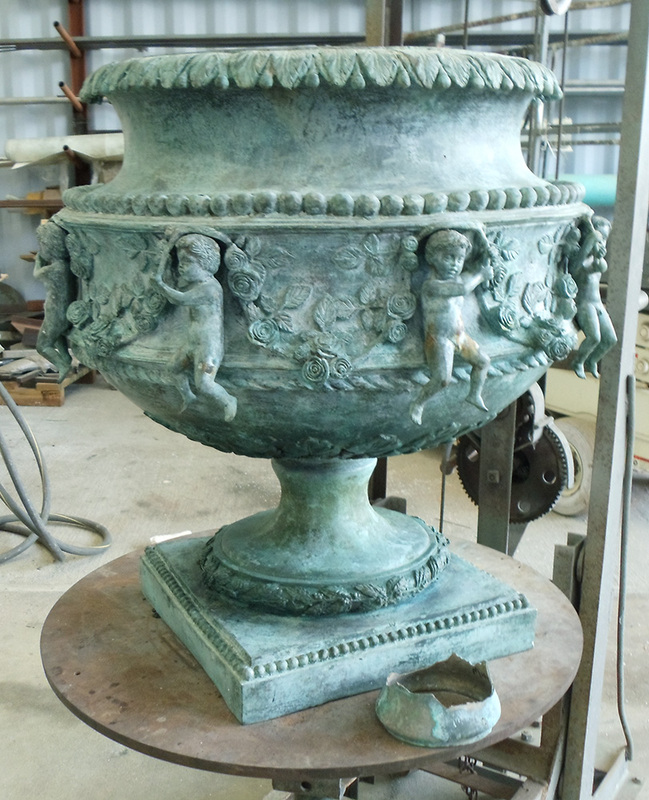 Our sole focus is on sculpture, both indoor and outdoor, in all types of metals. 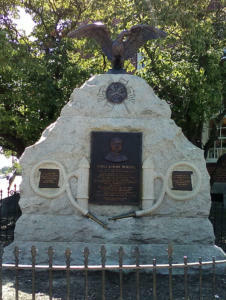 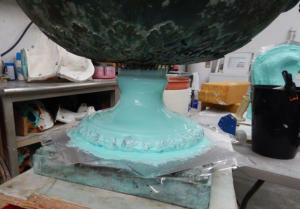 We are also well versed in fountain repair associated with sculpture and cleaning of stone bases. Carolina Bronze can repair or replace parts that are broken. 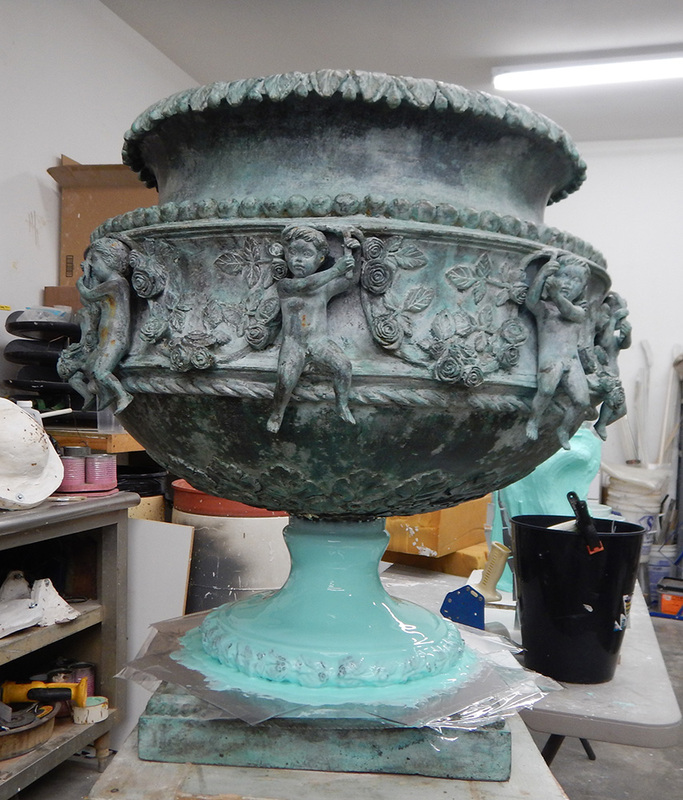 We can safely clean and and if needed, repatina your sculpture. 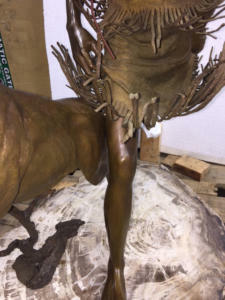 We use only museum quality materials and techniques to keep your sculpture safe from the elements. We also offer sculpture maintenance programs for individuals, businesses, museums and the public sector. 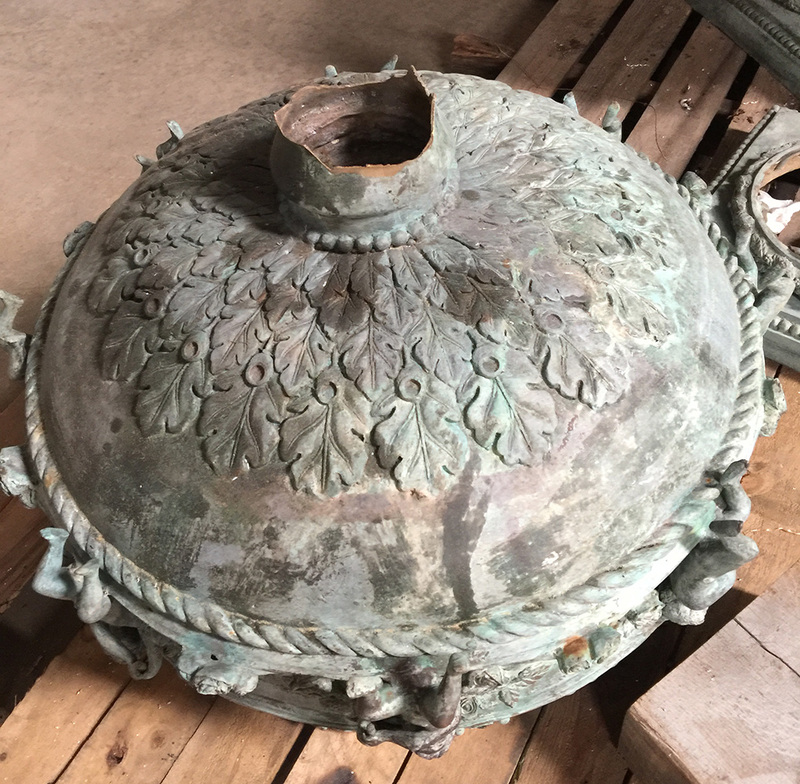 Our team of experts can come to your location or you can bring your treasure to us. 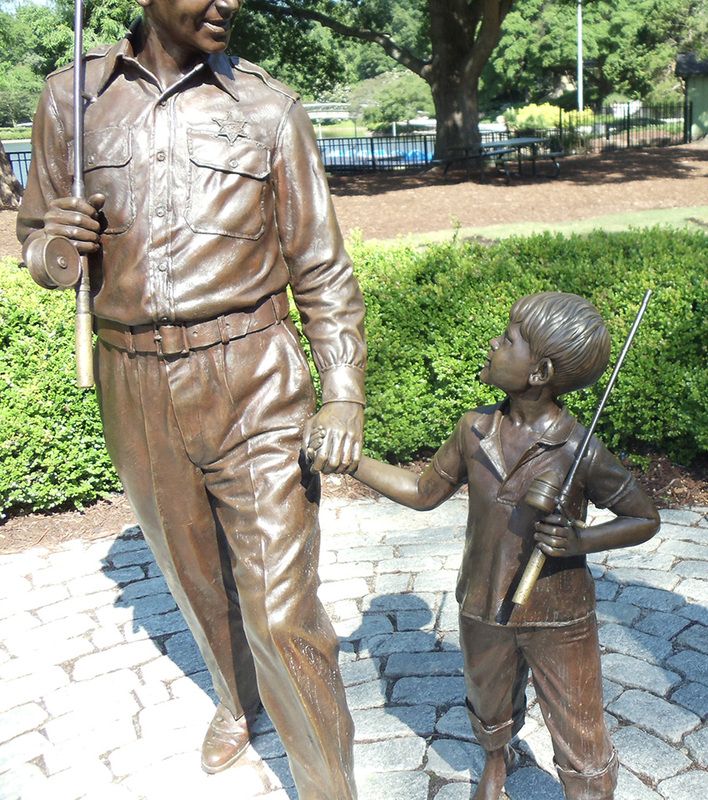 Don’t trust your valuable sculpture to anyone but the best, Carolina Bronze Sculpture.